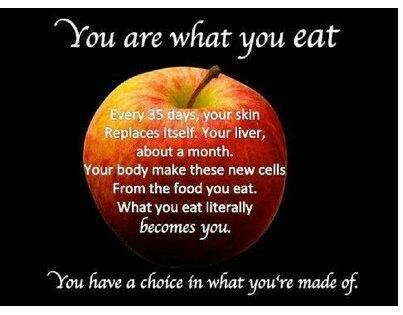 KISST Organics Health & Wellness Blog - You Are What You Eat! This is the time of year when there are numerous goodies and treats available around every corner. For your best health, please keep these few things in mind as you celebrate this Christmas season. The number one, most important item to remember is that sugar depletes your minerals so please keep your sugar intake to a minimum. Minerals are essential in the diet and each plays unique and often multi-factorial roles as they act at all levels of the body – cells, tissues, organs, and the whole organism. All of our body processes depend upon the action of minerals to activate the enzymes to perform bodily functions we take for granted, even turning the food we eat into energy. So if you are feeling tired or sluggish this holiday season consider reducing your sugar intake and adding in some green veggies!